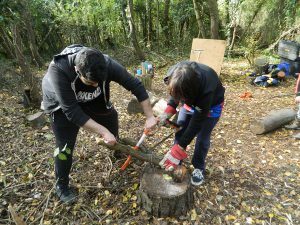 The Prince’s Trust students from Uxbridge College put their all into making Horsenden Farm a better place during a week of volunteering. The group, who are developing their employment, teamwork and community skills through their course, also held fundraising events at college to help fund the work, raising £213 from a raffle and competitions. Horsenden Farm in Greenford is a working farm dating from the Iron Age to the 1930s which runs open days and apple days with also events such as craft sales and archery as well as gardening workshops, forest schools and volunteering opportunities. 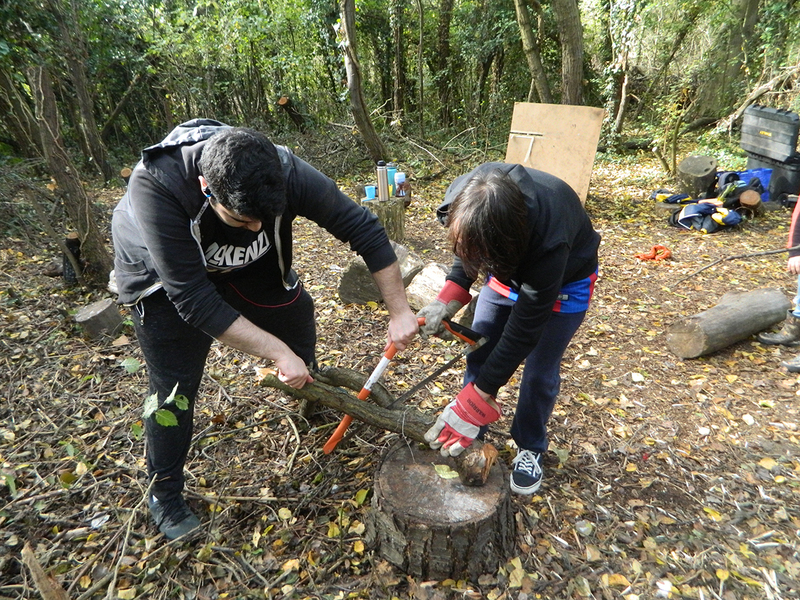 Shenez Gordon, Prince’s Trust Assistant Team Leader, said: The students did a fantastic job showing tremendous dedication and grit – there were definitely some sore muscles at the end of it! They have a lot to be proud of, including raising more than £200 towards the project, as well as making such a success of working as a team in a new environment with a community responsibility.